The Dark Teal: The perfect leather ankle boots. 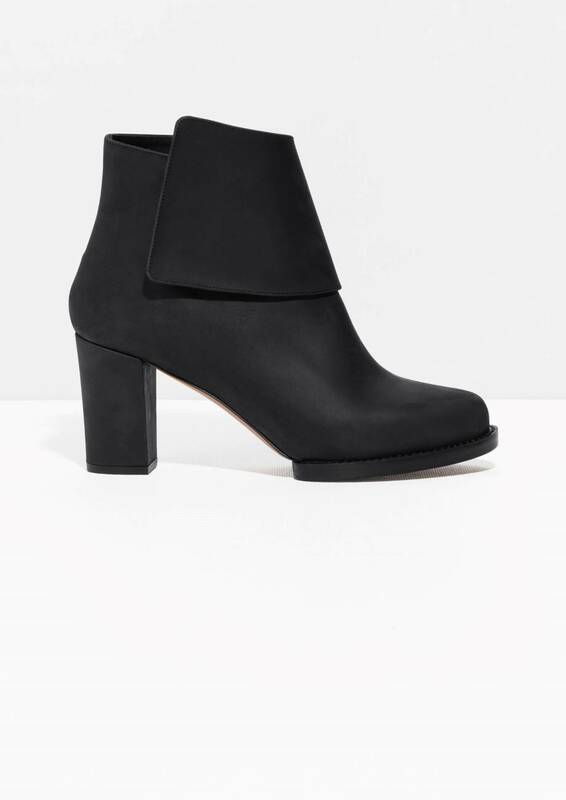 The perfect leather ankle boots. Os botins perfeitos para este Outono|Inverno são estes. Em preto mate, linhas simples, detalhes sofisticados e altura de salto perfeita. Parecem super confortáveis e estão em promoção! Infelizmente, a & Other Stories não envia para Portugal mas há sempre alguém que mora ou que vai a Londres brevemente, com um espacinho extra na bagagem. 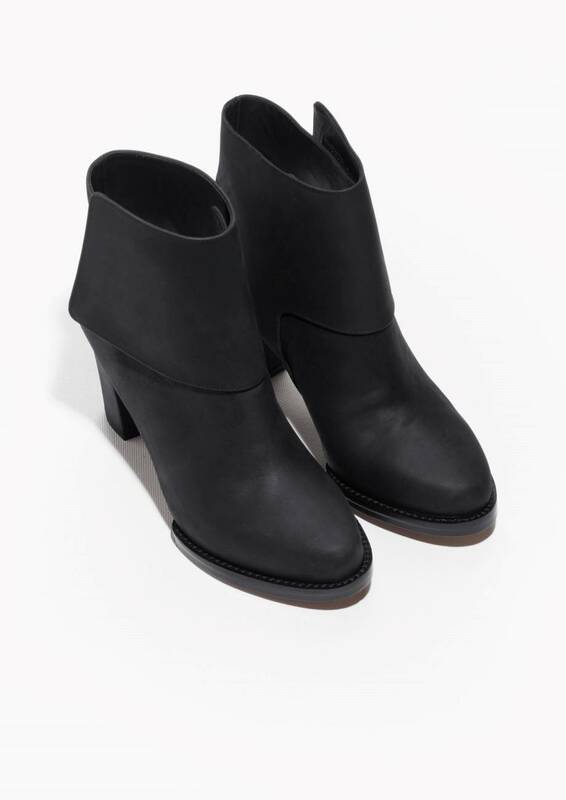 The perfect ankle boots for this Fall | Winter are these. Matte black, simple lines, sophisticated details and perfect heel height. They seem super comfortable and are on sale! Unfortunately, & Other Stories doesn't send to Portugal but there is always someone who lives or goes to London soon with an extra little space in your luggage. Bring sports to the city. Balmain x H&M. The chosen ones. The bag that made me change my mind. About the new organic market in town. J. Lisbon. The men and the style. details. of Lisbon. part 2.